It’s so interesting to ponder just what things signify ‘home’ – an incandescent sabi star, a group of kudu staring you down through a veil of thicket, recognising that impala are indeed different from springbok or Mr Chameleon pointing us North. 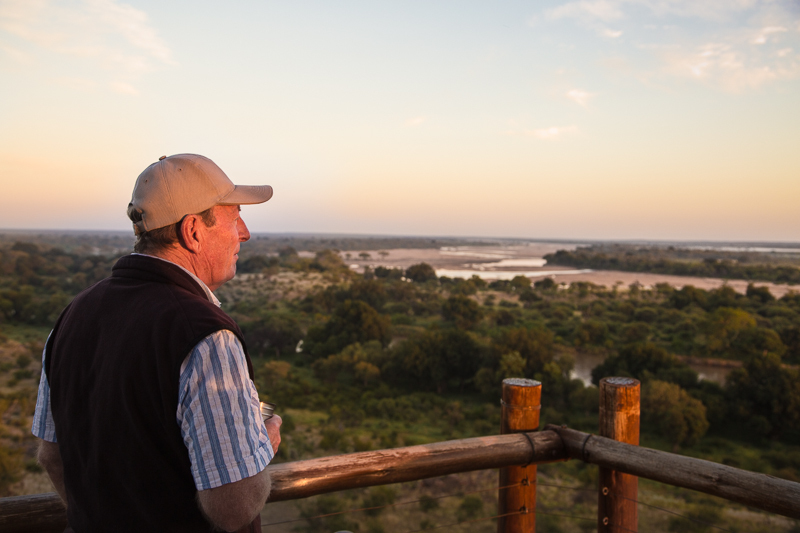 Dawn overlooking the confluence of the Shashe and Limpopo rivers makes your heart leap. The Shashe’s sands are markedly pink and the Limpopo is indeed green and greasy and set about with fever trees. 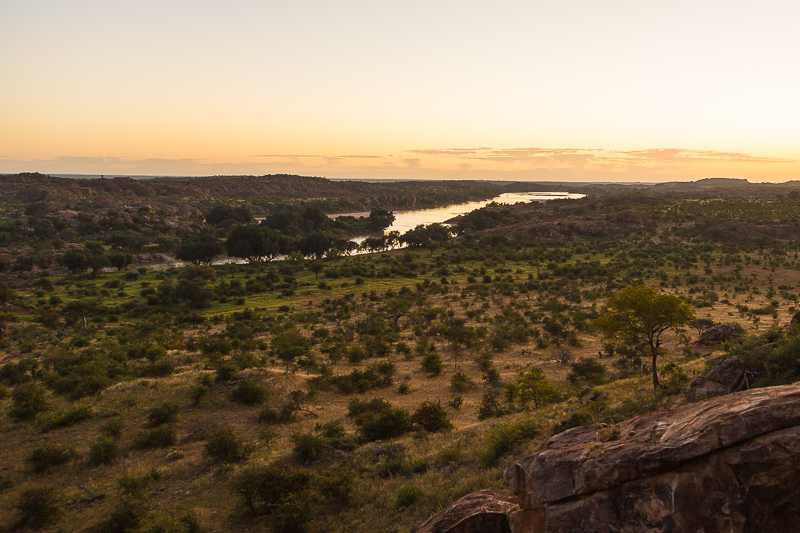 Tales of gold from across the river on the mount of Mapungubwe turn our thoughts to our own majestic place of stones and wonder at their place in that early trade with the East. Last weekend for my dad’s birthday we decided to go away as a family but long car journeys aren’t that desirable an option with two young nephews. Looking closer to home I suggested we try one of the SANParks cottages in the Cape of Good Hope section of Table Mountain National Park, better known as Cape Point. Luckily for us at relatively short notice there was availability and plenty of beds for our whole family and a few friends. Last week two of my parent’s greatest friends were in town. They have known each other since varsity days back in the 1960’s. They were visiting as part of a holiday to Africa but also to celebrate their 40th wedding anniversary. My parents celebrated their 40th as well earlier this year and it’s quite remarkable that to think that such close friends have stayed in touch and committed to their partners for so many years sharing experiences around the world while nurturing friendships across continents. The occasion was marked by a dinner at the house of other great friends of theirs, the Haggies. And speeches were given by their son Ben and my brother (& Geoff’s godson), Andrew, who talked about Geoff & Jan’s vibe as being the secret to their marriage. So it’s been a busy couple of weeks. We’ve had friends from America staying with us, the financial and tax year-end has come and gone not to mention the numerous family birthdays in the past couple of weeks including mine two weeks ago. I’m not big on celebrating birthdays but it is a great excuse to catch up with friends and family and that’s what we did. Seeing as my uncle was visiting from Durban my mother organised to get together a whole lot of old Zimbabwe friends, including a few surprises, that now live in the Cape area together to celebrate his birthday. We moved all the furniture out of the lounge and set a table for 22. 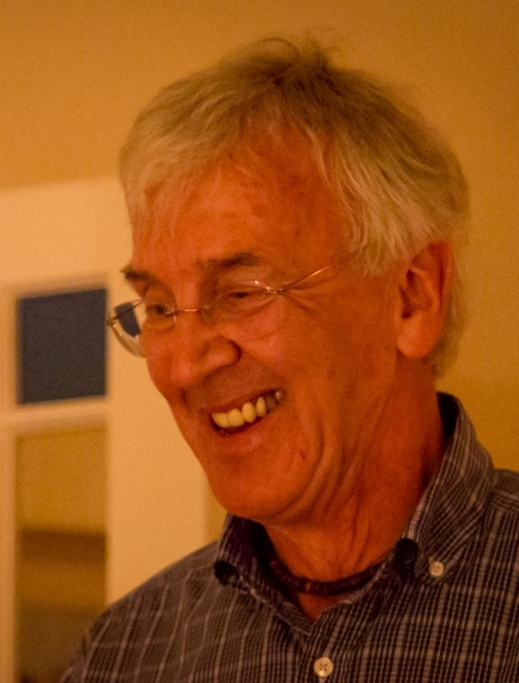 Looking back at 2011 – what a year! This has been quite a year. I spent the first six months completing my second teaching contract living in Xiaoshan after which I travelled around China for several weeks before jetting off, via Malaysia, to New Zealand for six weeks before returning to South Africa and ending with a quick visit to Zimbabwe for a high school reunion at the end of the year. All in all, I’ve visited ten different countries, enjoyed taking off 20 times and have taken close to 15000 photos with my new Canon 550D. I did this picture review back in 2010 and you liked it, so here is my snapshot review of 2011. Enjoy! NB: click on the images to read the full story on their respective blog posts. Who knows where 2012 will take me but it’s going to be hard to top this. – And the first Christmas in my sister and brother-in-laws new house. So I set up my Canon 550D in the corner of the room and set the remote interval timer to take a picture every four seconds while we sat in the lounge opening all our presents. Now you can sit back and enjoy the action that took place over two hours earlier today in this short 90 second video.